We look ahead to London art and exhibitions, museum and gallery openings for February 2019 and select our must-see exhibitions to help you kick start a year of culture in the capital. Get your glad rags on for this new V&A exhibition about fashion brand Christian Dior, tracking its progress from 1947 to the present day through sketches, clothes and photographs. Dior is one of the most influential fashion houses in history and the man himself held a fascination for British culture. See how the two influenced each other. 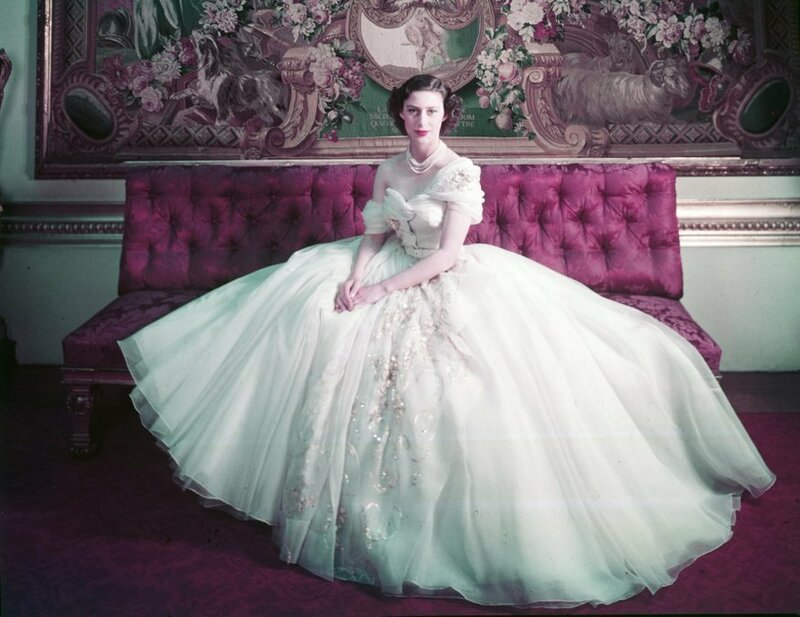 Christian Dior: Designer of Dreams at V&A. 2 February-14 July, £20-24. 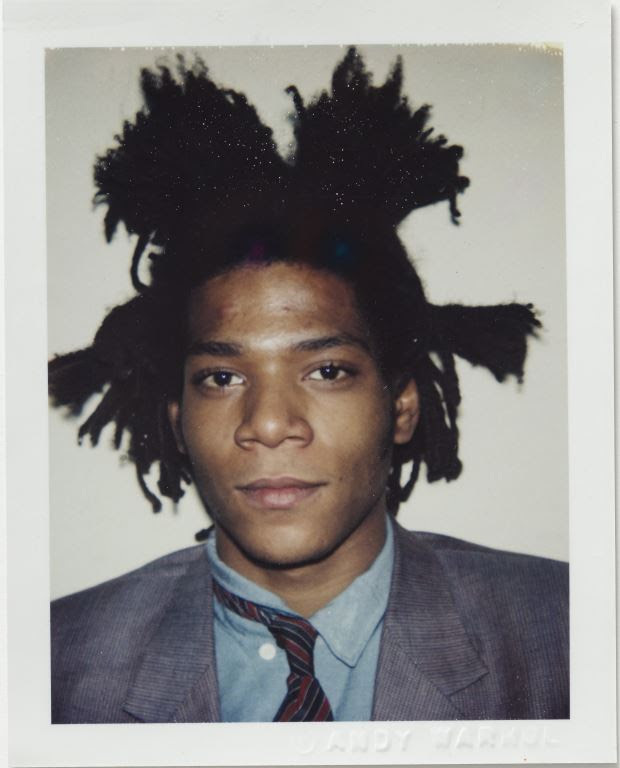 Warhol's portrait of Basquiat. © 2018 The Andy Warhol Foundation for the Visual Arts, Inc. Licensed by DACS, London. Courtesy BASTIAN London. A new Mayfair gallery, Bastian, is opening its doors with a collection of polaroids by the great Andy Warhol. It includes self-portraits and photos of the infamous crowd he hung out with — Basquiat, David Hockney, John Lennon and Jane Fonda all make appearances. Andy Warhol: Polaroid Pictures at Bastian, London. 2 February-13 April, free. We're big fans of the work of Patrick Hughes and its ability to distort our vision and makes us disbelieve what we're seeing. These cleverly constructed paintings seem to sway and swivel as we move from side to side. It's only when we get close that the illusion is broken. But step back and we're bewitched once more. Patrick Hughes: A new look at perspective at Alon Zakaim. 4 February-29 March, free. Photographer Don McCullin's work captures the horror and chaos of conflict, from Vietnam to Lebanon. 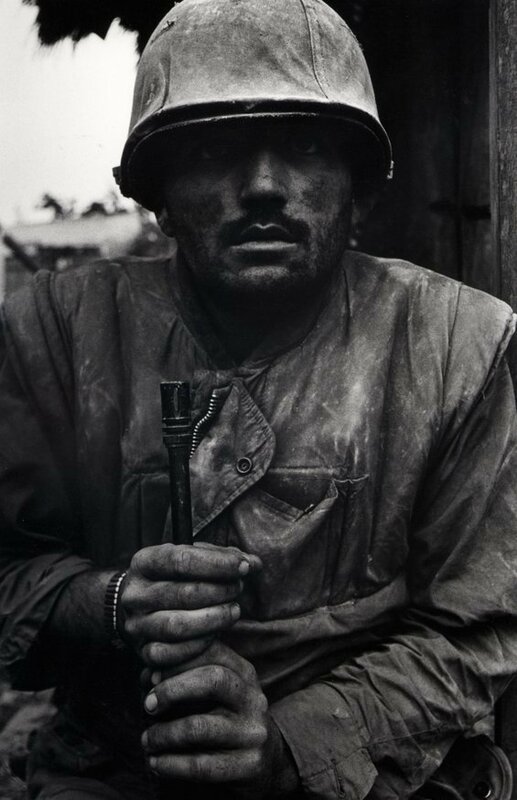 He's best known for his image of a shell shocked marine, but look beyond that and you'll find a portfolio filled with powerful photographs. This is a deserved retrospective, people just need to brace themselves before entering. Don McCullin at Tate Britain. 5 February-6 May, £16. Sometimes there is no reason. Copyright Tracey Emin. Tracey Emin divides people but she's earned a following of fans who adore her works for their raw and confrontational nature. Never one to skirt a taboo, she gives an unfiltered insight into her world. This time she's tackling her battle with insomnia in a major exhibition containing drawings, neon, sculpture and prints. 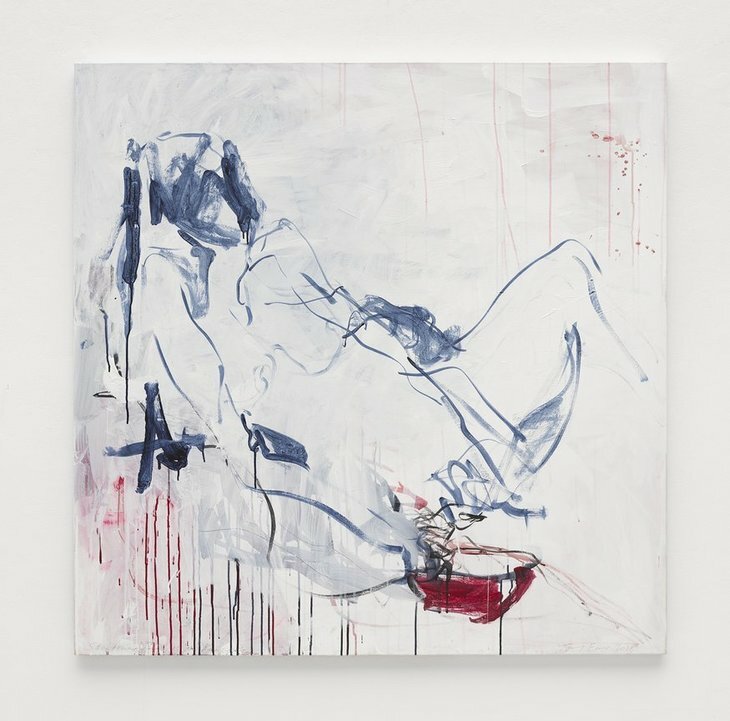 Tracey Emin: A fortnight of tears at White Cube, Bermondsey. 6 February-7 April, free. Designers and all-round icons Mary Quant and Terence Conran are the main focus of the Fashion & Textile Museum's exhibition about Swinging London. Rare examples of work by Quant and Conran feature, as well as architects, designers, photographers and artists who were part of the Chelsea Set at the time. 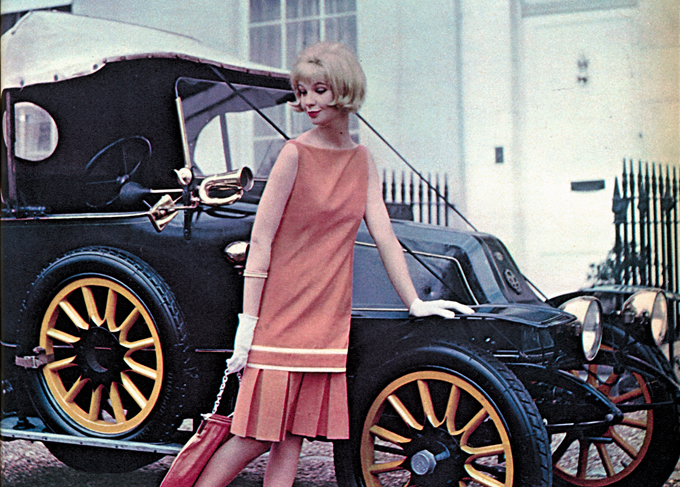 Swinging London: A Lifestyle Revolution / Terence Conran - Mary Quant at Fashion & Textile Museum. 8 February-2 June, £9.90. A new photo exhibition at Foundling Museum shows the realities of the living conditions of some of London's most disadvantaged children. 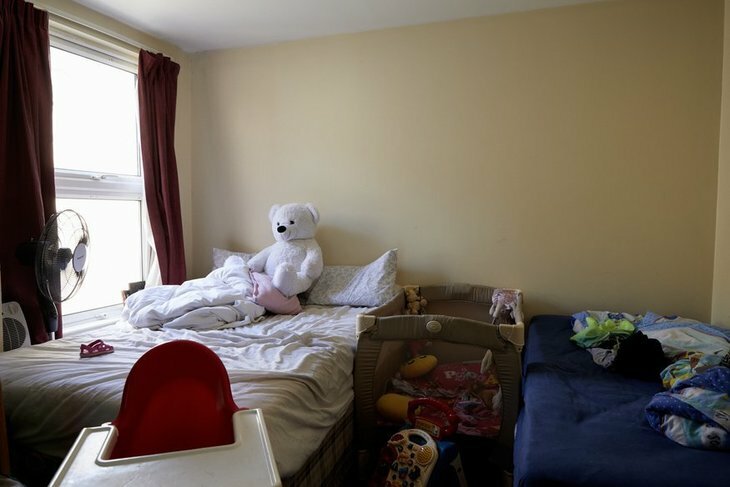 Stories from the families whose homes are shown feature alongside the photos, highlighting the damaging consequences of London's shortage of social housing. Bedrooms of London at The Foundling Museum. 8 February-5 May, £11. 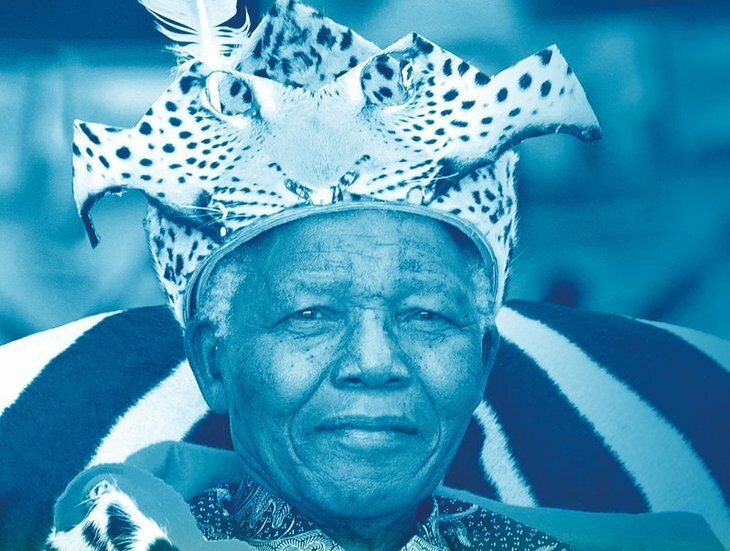 Five years since the great Nelson Mandela died, this exhibition charts the legacy, history and achievements of a world changing statesman through film, artefacts and the man's personal belongings. If, like us, your childhood memories include news coverage of his release and later election, this exhibition will bring those memories flooding back. A snap from last year's festival. 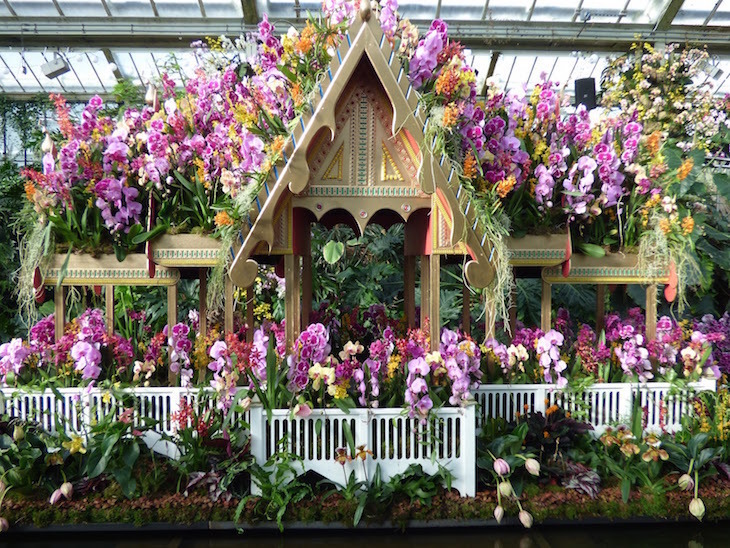 Kew Gardens' Orchids Festival is one of London's most beautiful annual events (here's what it looked like last year). The Princess of Wales Conservatory becomes a riot of colour, its balmy climate keeping tropical orchids alive while the rest of London shivers. 2019's event celebrates Colombian orchids (the country is home to a staggering 4,270 orchid species) — look out for toucans, sloths and turtles created in beautiful flowers. It gets busy, so advance booking is recommended. The world can be a scary place, but also one with limitless opportunities. Big data, fracking, artificial intelligence. Are these good things or bad? Whitechapel Gallery has gathered artists, architects and others to create a positive vision of the future and what it could hold for us. Welcome to the world of tomorrow. Is This Tomorrow? At Whitechapel Gallery. 14 February-12 May, £12.95. 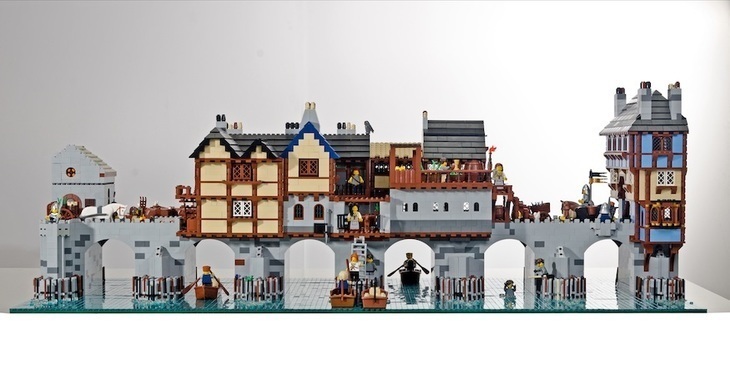 Old London Bridge in Lego form. What to do with half a million Lego bricks? The Horniman Museum knows — build wonders from around world including the Pyramids, the original London Bridge and the International Space Station. A Lego fiesta comes to the Horniman including a brick built replica of its most famous resident, that Walrus. Everything is Awesome. Brick Wonders at Horniman Museum. 16 February-27 October, tickets £9 for adult/£5 for children. 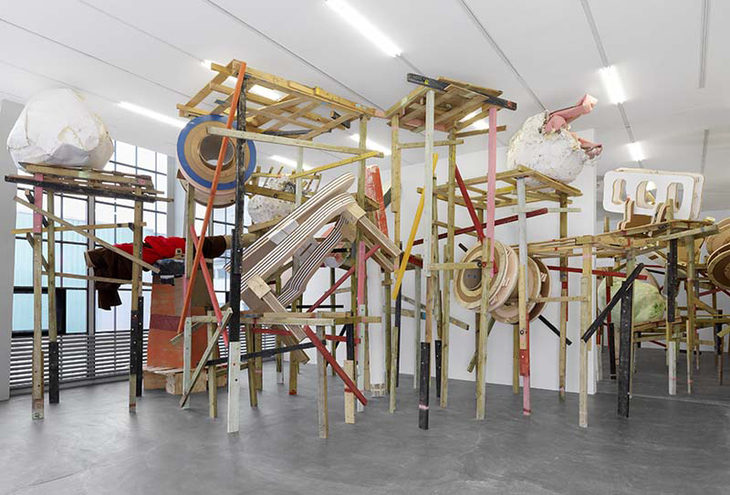 Taking a space and filling it with constructions is what Phyllida Barlow does best. Forcing us to navigate around a space that we no longer recognise as explorers in her wooden jungles. She's already transformed Tate Britain and now she's after another iconic London gallery: Royal Academy. Phyllida Barlow at Royal Academy of Arts. 23 February-23 June, £14. Characters from the revolutionary operas. Chairman Mao once declared that all art should serve the worker, peasant and soldier. This policy was brought to bear in China in the 60s and 70s. A selection of those propaganda posters are on display at William Morris gallery to show how they were used to influence ordinary citizens. 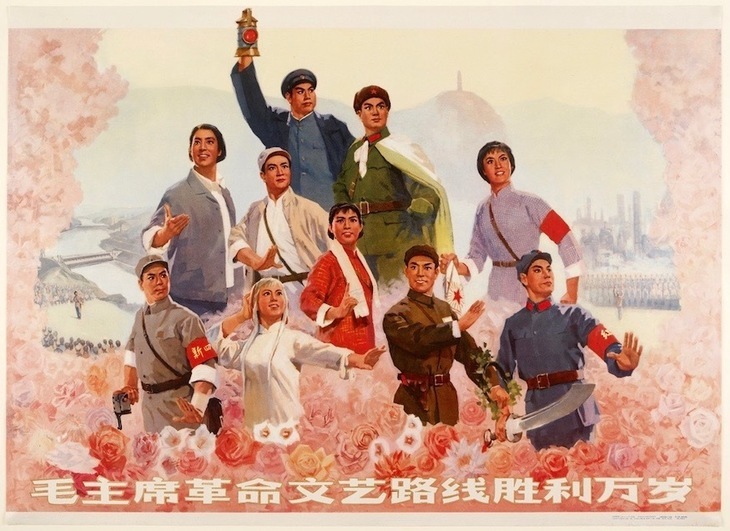 Cultural Revolution: State graphics in China from the 1960s to the 1970s at William Morris gallery. 23 February-26 May, free. Image courtesy National Portrait Gallery. 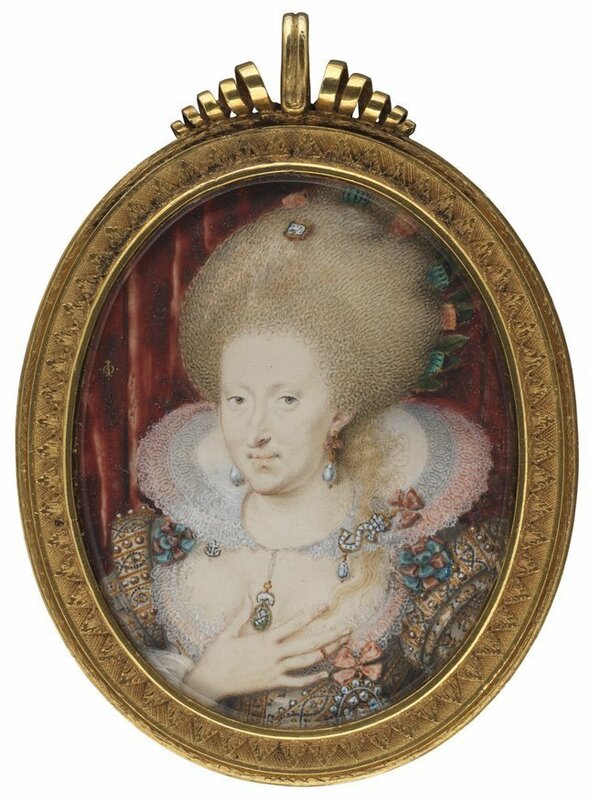 National Portrait Gallery's new exhibition, Elizabethan Treasures: Miniatures by Hilliard and Oliver, showcases miniature portraits from the 16th and 17th centuries. It's the first exhibition of miniatures in the UK for 35 years. Find out what these intimate images reveal about identity, society and visual culture from the Elizabethan era. Elizabethan Treasures at National Portrait Gallery. 21 February-19 May, £10. A reconstructed face. Copyright Agi Haines. What's it like to live with an organ transplant? Does it feel natural or foreign? How are organs and skin manufactured outside the body and how is it changing the face of medicine. It's a fascinating topic and one we can't wait to get out teeth into. Not literally, and not with someone else's teeth either. 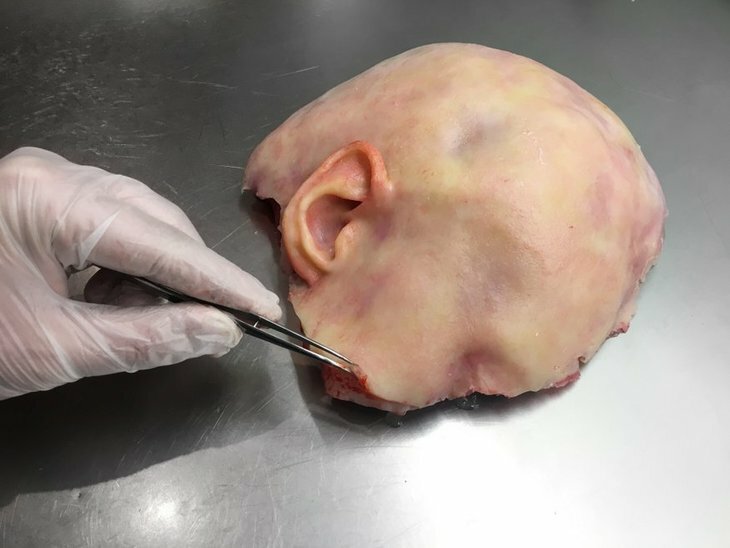 Spare Parts: Rethinking Human Repair at Science Gallery. 28 February-12 May, free. A snap from last year's open studios. Image courtesy Florence Trust. 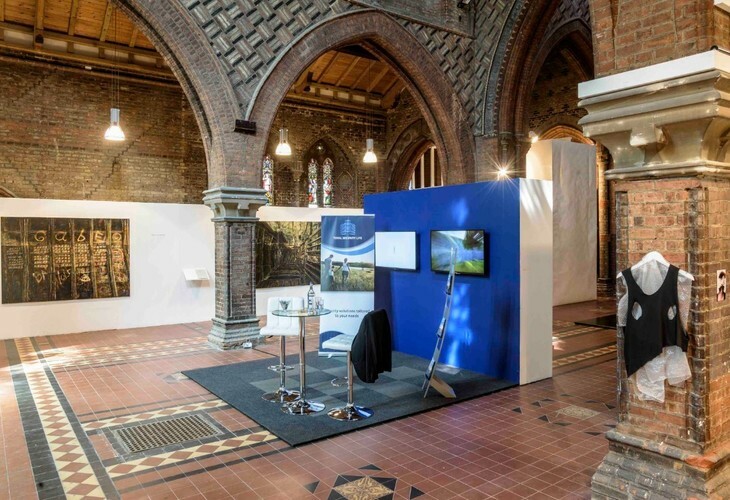 One of London's most idiosyncratic artist residencies is inside this glorious church on a private road in Highbury. 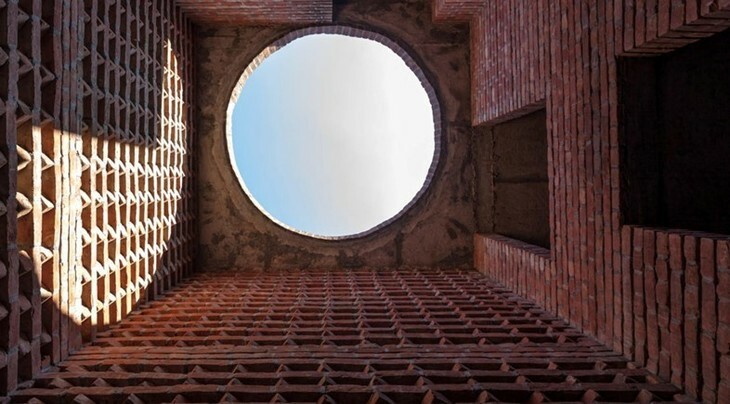 The Florence Trust gives year long residencies to artists in a grand space. Two weekends a year are the rest of us allowed in to see how the artists are getting on and to appreciate the works they've created. Florence Trust Winter Open Studios. 2-3 February, free. If craft and design is what glazes your vase then Collect is the place to be. 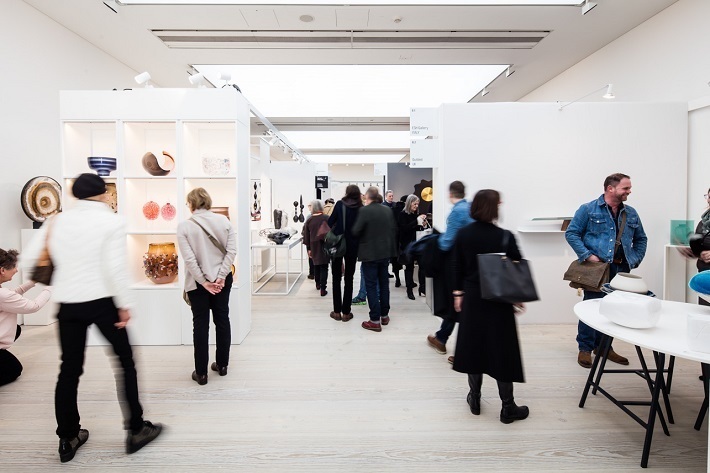 An international craft fair takes over Saatchi gallery where works are available to view and buy. 40 galleries and 400 artists means there's plenty to keep the crafty personalities satisfied. Collect at Saatchi Gallery. 28 February-3 March, £25.